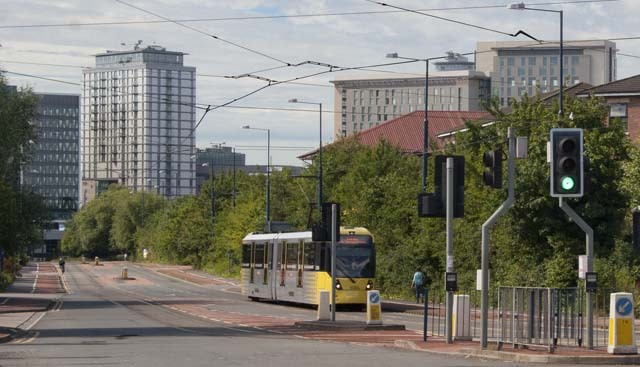 We have ~1050sq ft of leasehold (non-serviced) office space available in the part of the building that we own in the Salford Quays area of Manchester, just one Metrolink stop up the road from the BBC MediaCity UK development (seen in the background, below). 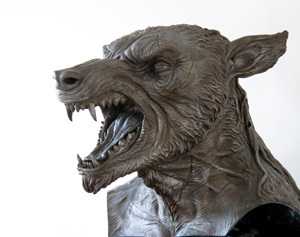 Shaune is a highly experienced proponent of prosthetics, having worked on films like Star Wars Ep1, Captain America, The DaVinci Code, World War Z, The Fifth Element, Sleepy Hollow, Stardust, The Mummy and the Harry Potter series. 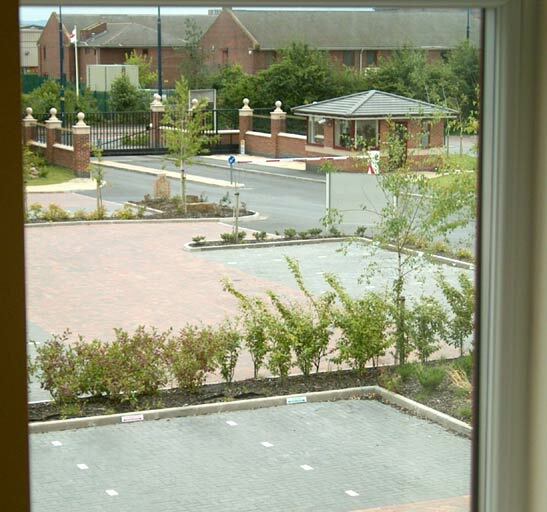 Quays Reach is a relatively recent development of mixed size office buildings (up to 20,000sq ft) on a small business park with its own 24hr on-site security lodge. 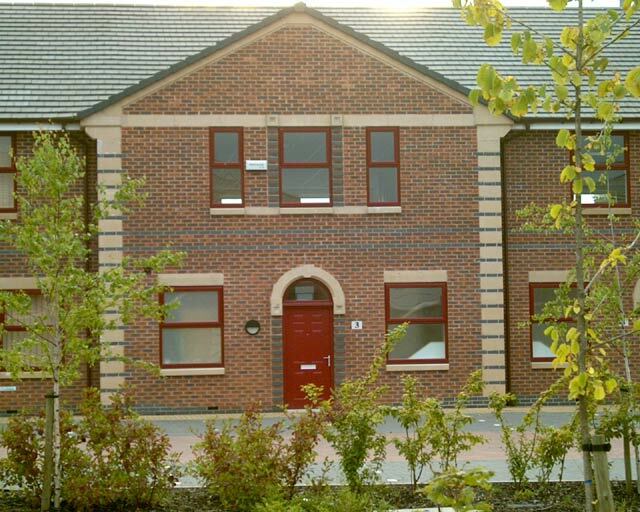 The office space is on the first floor of Unit 3 in the "office village", a row of two storey units making up a terraced block. 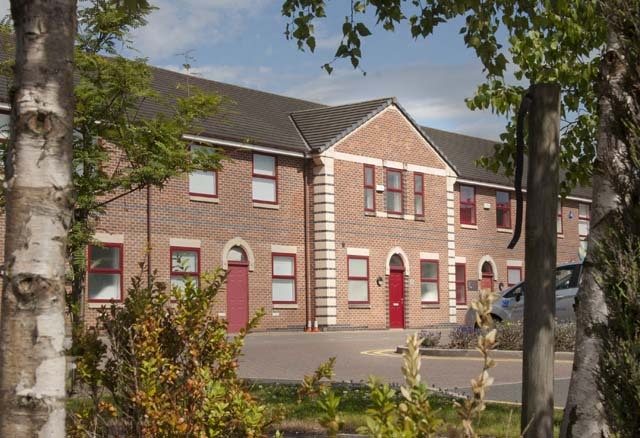 The accommodation package includes use of the facilities downstairs (entrance hall, mini-kitchen & two toilets) shared with the ground floor office. 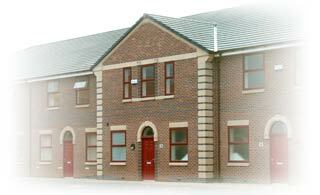 Access is via a shared front door and stairs from the entrance hall. The first floor comprises a single pillar-less rectangular area with double-glazed windows front and rear, vertical blinds, suspending ceiling, cat-2 lighting, electric central heating and perimeter trunking for power & comms cabling. 3 car parking spaces are available. Could be partitioned by the leaseholder to suit their requirements. Minimum one year lease. There's also an option to subsequently take the ground floor as well as the first floor (ie. 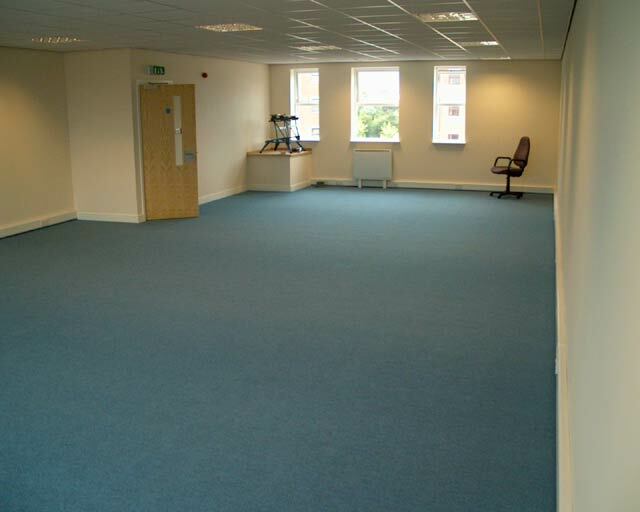 the whole unit, ~2000 sq ft) at a later date. 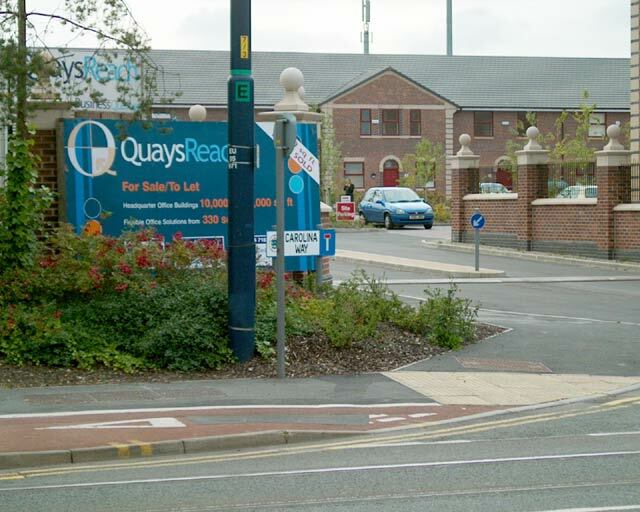 Quays Reach is well located, just a ¼ mile from the M602 motorway and a short distance from the M60 and all other regional motorway connections (see map). Manchester City Centre is just 2 miles to the east. With the added benefit of the numerous amenities at Salford Quays including The Lowry Centre & Designer Outlet, MediaCity (with BBC & ITV) and various hotels, Quays Reach is an ideal base from which to conduct your business. 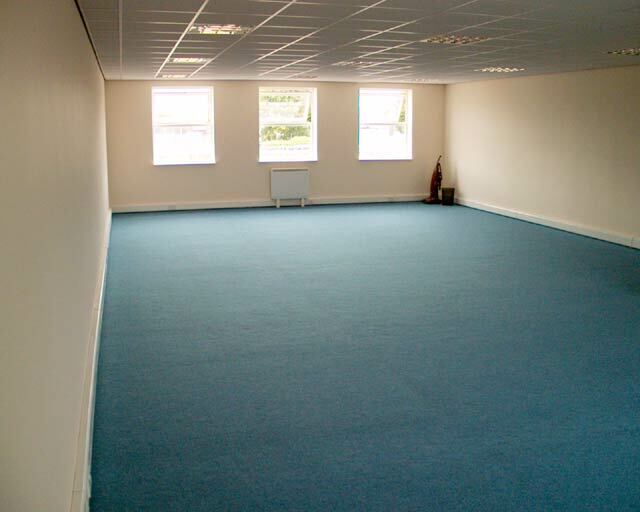 Rateable value for 3B is currently £11,750 (for 2017-2023), under the £12,000 threshold for small business rate relief, meaning that no rates are currently payable provided that this is the sole premises used by the occupier's business. For full details, email (address top-right of page) or phone 0161 736 5300. (yellow blob - top left of the map) and is off South Langworthy Rd. Inside the front door is a small entrance hall with the two toilets off to the left, and a kitchen to the right. On the immediate right are the stairs leading to the first floor office space. The Metrolink tram line runs between Manchester Piccadilly and Eccles via Salford Quays & MediaCity.